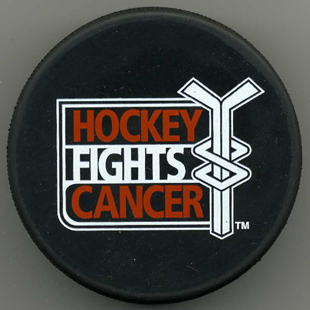 Inglasco 2003 Hockey Fights Cancer. Part of former Ref Paul Stewart's campaign. 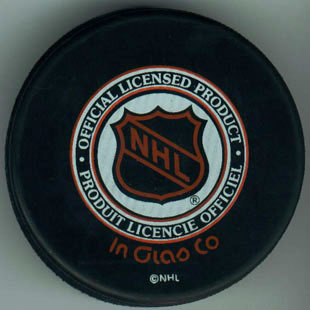 Inglasco 2004 NHL Draft 04. 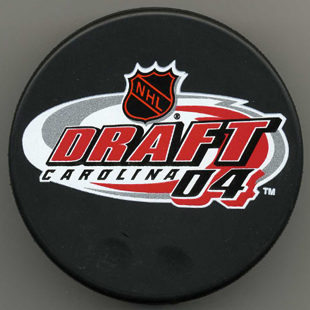 Held at the RBC Center. 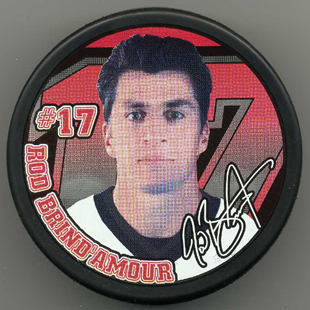 Inglasco 2004 Minnesota 2004 All Star Game. 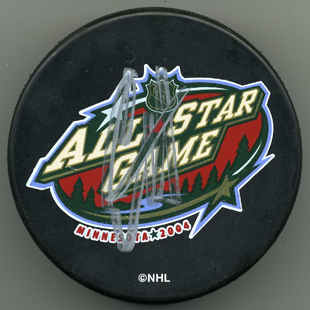 Autographed by Eric Staal.